On Saturday evening, "A Prairie Home Companion" debuted its new name: "Live From Here." Host Chris Thile announced the name at the Town Hall in New York City seconds after opening the show, which he took over from Garrison Keillor last year. "My hope is that this name captures the energy and enthusiasm that is really at the core of this show," Thile said in a statement. "Live from Here is about people making beautiful things and sharing them with our audience in real time. The fact that the show is live — where anything is possible — is part of what makes it so special." Minnesota Public Radio last month severed ties with Keillor and his companies after it received allegations of inappropriate behavior. That made the name change a legal necessity, as MPR no longer had rights to continue calling the variety show "A Prairie Home Companion." Nor could the company distribute archived content created by Keillor. 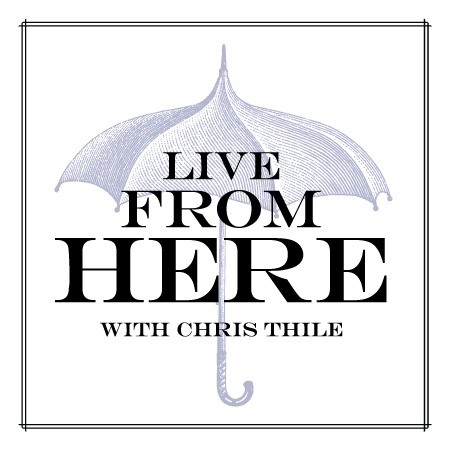 The show can be found at www.livefromhere.org and on the radio, with 2.6 million weekly listeners on 586 stations.